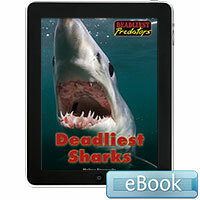 Deadly sharks are among the most feared creatures in the world. Their fearsome teeth, speed, acute senses of sight, smell, and hearing, and sensitivity to underwater vibrations help them efficiently locate and kill their prey. 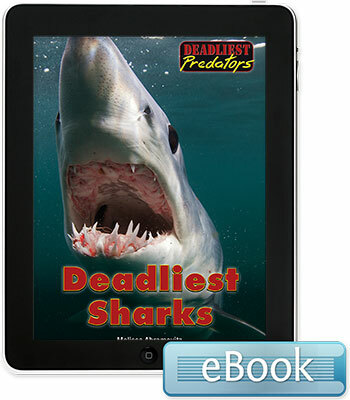 Six deadly sharks, including the great white and bull shark, are profiled.